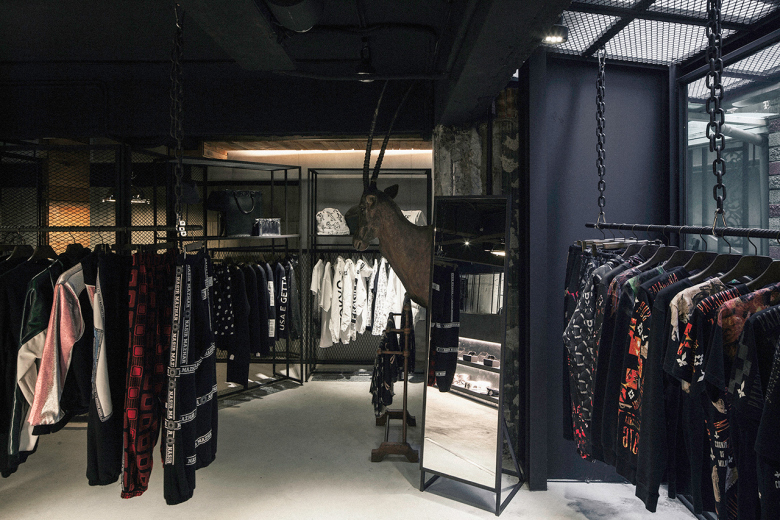 Just last year, the Taiwan-based Instyle Group opened its first concept store called the YI Select Store. 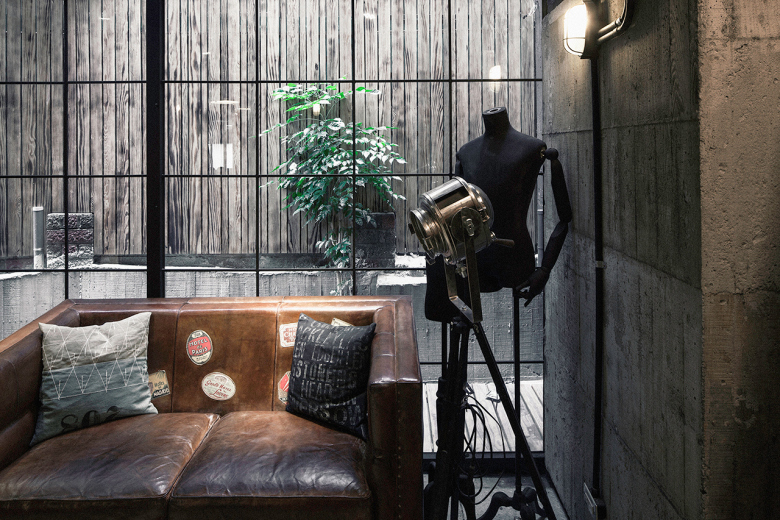 Taking after the founder’s first name “YI” (Chinese for ‘meaning’), the store likewise embodies other implications including the next generation of unique styles and expressing one’s individual stylistic philosophy through clothing. 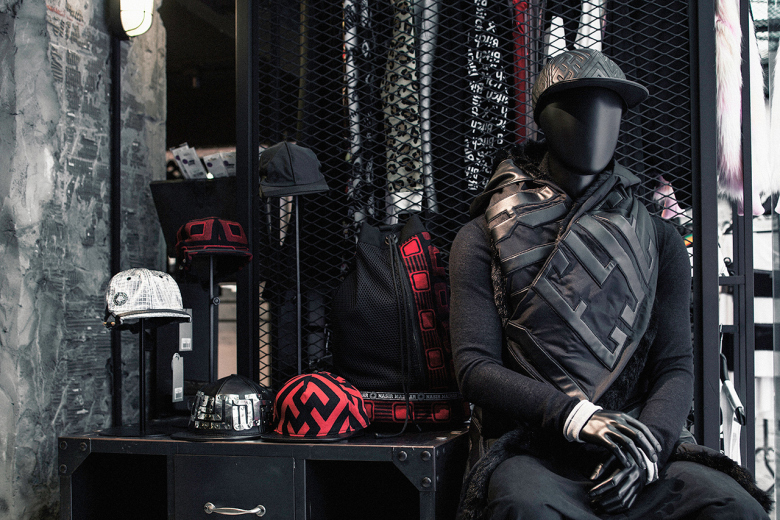 While beautiful clothes are often laid out in store displays in such a way that they distance themselves from the people that would buy them, YI Select Store chose a different approach, rearranging the layout and lanes to heighten the intimacy between the customer and the pieces. 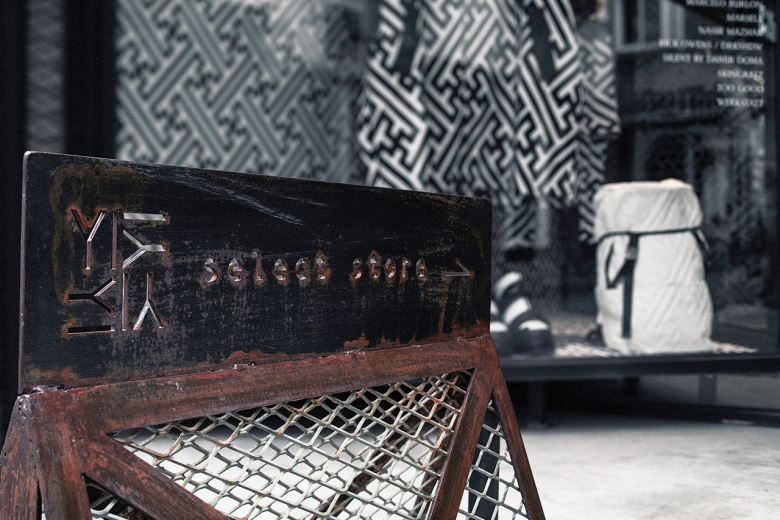 Modeled after horse stables from the middle ages, the decor transports visitors to another world with log fences, rugged wooden palettes and weathered metal hangers striking a dramatic blend of street vibes and mysterious shadows. To keep things fresh, the main display window changes twice a month, giving the an art gallery philosophy. The displays embody the uniqueness of each brand curated. 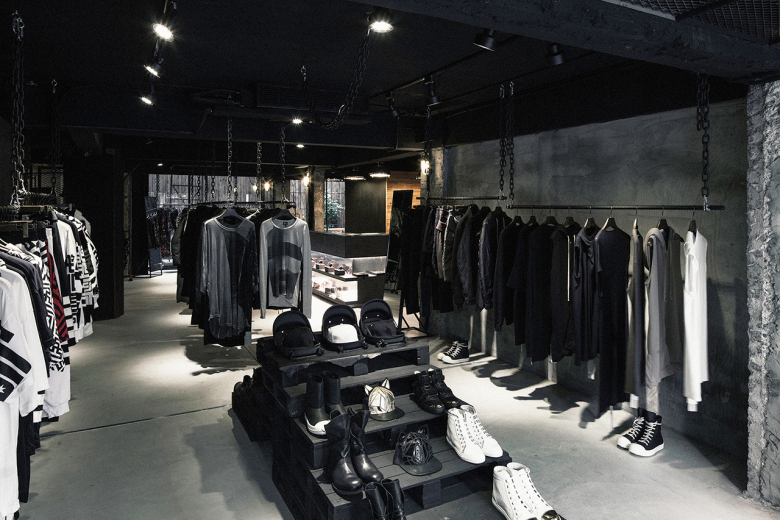 Thanks to the influence of Rick Owens on the founder, YI Select Store carries pieces from both his brand as well as from Drkshdw, Julius_7, diffusion Ma Julius as well as Astrid Andersen, Christian Dada, KTZ, Lost & Found, and Marcelo Burlon. 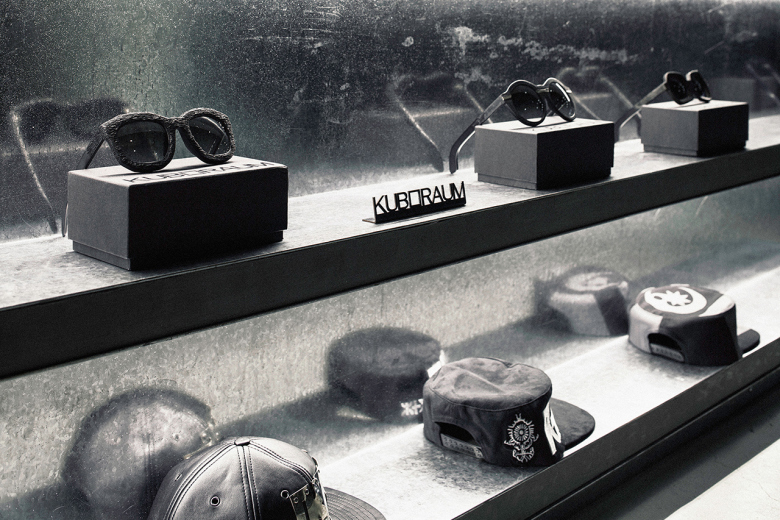 Accessories include sunglasses from Kuboraum and Italian handmade shoes from Marsell and Louis Leeman as well as handmade accessories from Parts of Four and Germany’s Werkstatt, which each bring their unique designs to the eager buyers in Taiwan. In addition to the brick-and-mortar location, YI Select Store recently opened its new pop-up store at Shin Kong Mitsukoshi Department Store A9 shopping complex in Taipei Xinyin Area along with a webstorecarrying an even greater selection.